Whether we like it or not we live in the age where the digital world and social media has a huge impact on every aspect of our lives. Weather it’s doing our weekly shop, keeping in touch with long lost friends or reviewing local restaurants, the online world has changed the way we make decisions and communicate with one another. It has never been easier for people to stay in touch and share information. It has also had a huge impact on the recruitment industry, by giving both employers and job-seekers powers that they didn’t previously have. There are now thousands of career websites, thousands of job opportunities online and thousands of CV’s sent a day. Sites like Facebook, Twitter and LinkedIn have also made their mark with jobs being advertised on social media platforms to reach a wider audience. With social media playing a huge part in your job search, we’ve taken a look at the power it has to get you noticed and ahead of the competition. It should come as no huge shock that your potential employer has Facebook, Twitter or Instagram too. Statistics now show that the majority of the world have at least one social media account. It is becoming more and more common that employers will check you out on social media first so they can get a rough idea of what you are like as a person. It is important to make your profiles are sending the right message to any snoopers. Watch what you put on social media, having photo after photo of you passed out drunk is unlikely to help, or if you’re worried what someone could see check your privacy settings so nothing can be found. It works both ways, not only can your potential employer do their research but so can you. Make the most of social media before your interview and really research the company. Familiarise yourself with the type of content the company likes to post and the tone of voice it takes. This should give you a good start in getting a better understanding of what they want from applicants. LinkedIn is a great platform for professional networking and keeping in the know with the latest industry happenings. The more you know and understand the easier it’ll be to impress the person interviewing you. Join relevant groups on LinkedIn and follow appropriate industry thought leaders – your connections will highlight your enthusiasm for your job and you never know you might find your next job from your new relevant connections. LinkedIn, Facebook and Twitter all have the ability for employers and recruitment companies to post jobs to. Search each social media platform daily for jobs, join groups and Facebook and LinkedIn and search twitter using company hashtags and job titles. 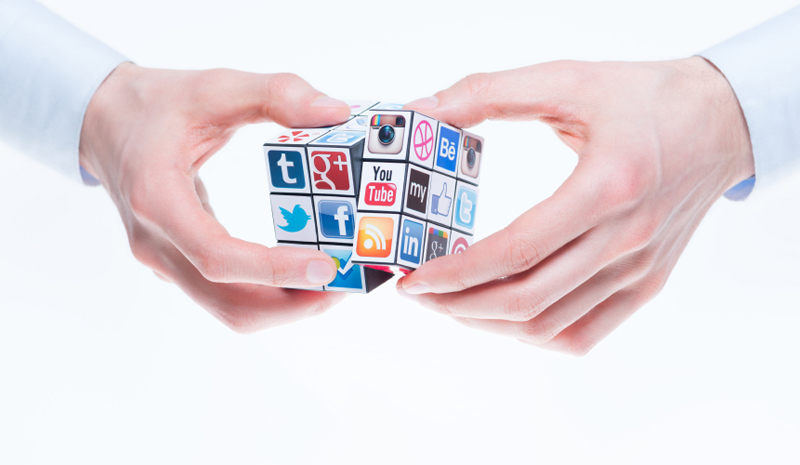 Follow these social media tips and you’ll be one step closer to getting noticed. If you’re looking for your next engineering or construction role connect with us on Facebook, LinkedIn and Twitter to see the latest jobs and keep up to date with industry news. If you would like to speak to one of our expert consultants about your job search then get in touch with us on 01489 774 010.